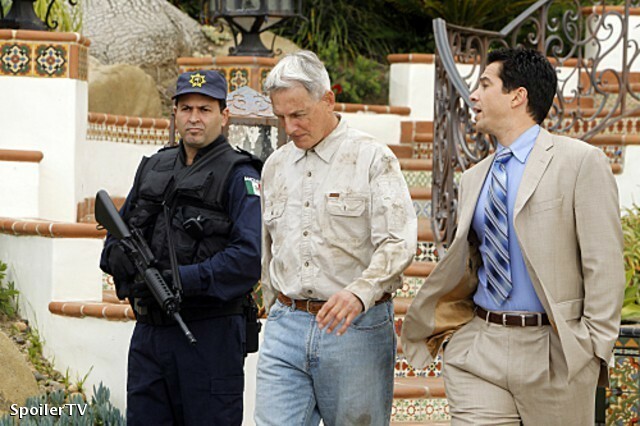 7x24 "Rule Fifty-One" Promotional foto. . Wallpaper and background images in the NCIS - Unità anticrimine club tagged: ncis season 7 7x24 rule fifty-one promotional photos mark harmon gibbs.